Whether business to business (B2B) or business to customer (B2C), content marketing has grown as the strongest medium of communication among companies and their respective consumers. Content marketing has a great impact on the consumers’ behavior and the pattern they follow before taking their final decision about any purchase. Let me walk you through a few stats based on various studies in recent past that can just point out how consumers amicably go with the contents. • 61 % of consumers prefer a company that offers custom content which helps them in making decision to do shopping from there only. • 60 % of people hold positive opinion after reading the custom content on the company’s site. 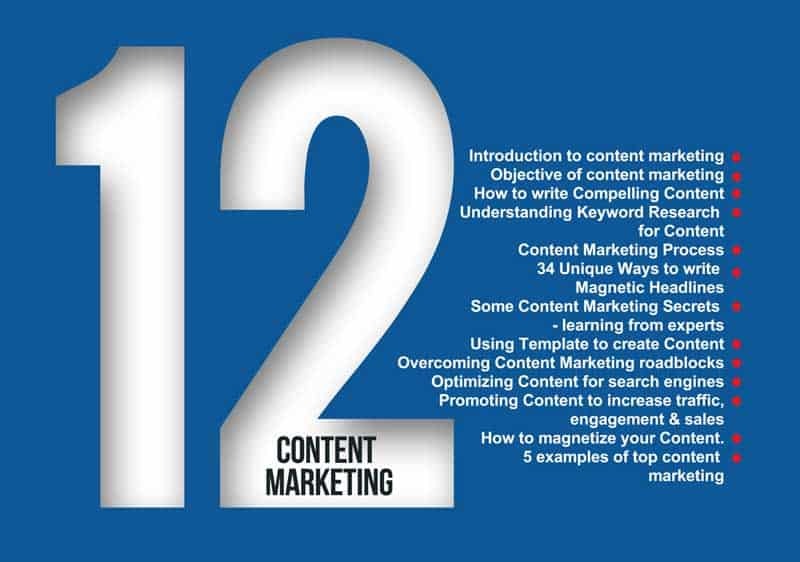 Content marketing means information either in words, pictures, infographic or anything that you like to share and that can be translated into marketing, into building a trust, into branding the image of the organization without writing any sell’s pitch. Business Relevant Communication-Selling Pitch= Content Marketing. 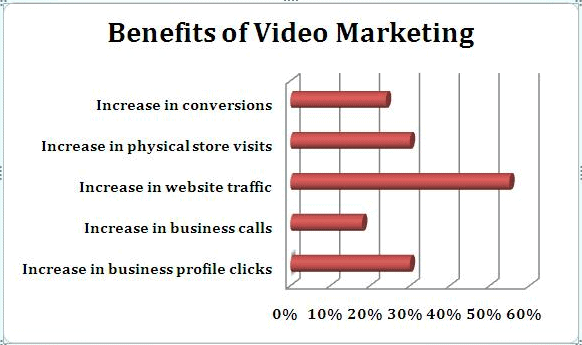 • ROI Research reports user interactivity with video content is twice the rate of other forms of content. • Companies with an active blog report 97% more leads. 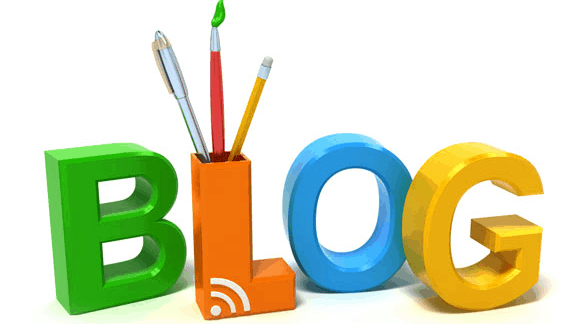 • Blog brings 55 % more visitors. As we know SEO gives maximum exposure in SERP which is undoubtedly important but it is not the only thing that you want. SEO brings your sole focus on keywords but your first objective is to reach your audience and you have also other tools. SEO is just one way. For beginners, it is very important to create awareness for your brand which is your first goal. It is always beneficial to share your contents with a larger audience. Write better content that turns awareness into something more meaningful that can bring more participation, helps in building better relationship that can add an individual’s experience with your brand. It develops with time through many different sources, including content. People gradually learn to recognize you from your content, tone, and style of messaging. That helps you in becoming a brand in the eyes of your consumers. 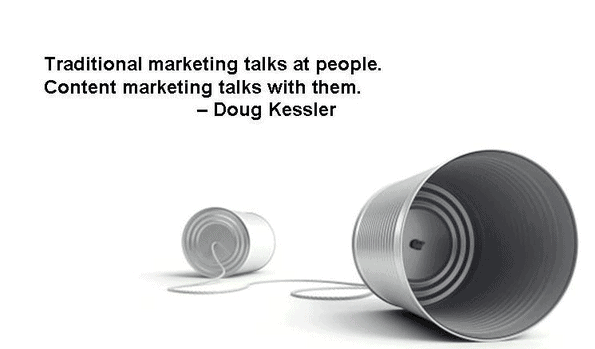 Content marketing is very useful in creating lead generation. It is always important to know your audience and as per that share the right content with them which will help you to attract prospects who will give their required information against your content. After getting the required details from your prospects, which means you have permission to send your content to them, your job, which is to follow them with meaningful content and create a dialogue, begins. It helps you to convert into qualified leads and then finally into sales. When you do content marketing correctly, it increases sales. The main objective of content marketing is not to convert qualified leads into customers but to keep them as loyal buyers. Your content helps consumers in making decision to purchase. When you write and people like your content then you become a trusted resource and people listen to you before taking any decisions and you become game-changer. First things first, it is important to know that the objectives of content marketing differ for B2B and B2C Companies. 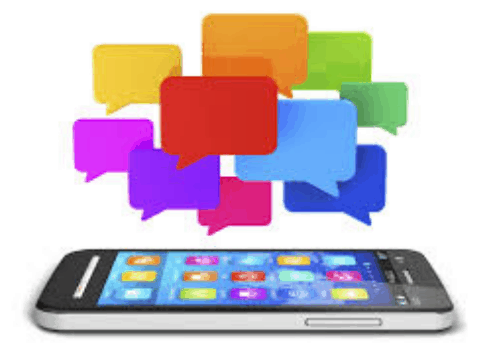 However the main objective of content marketing is educating your consumers, creating greater brand awareness, increase visibility (globally and locally), increasing user generated content (e.g. reviews and fan sites) etc. Content marketing is now the backbone of every organization. It is very important to keep your objectives clear which is possible only when you know what you’re aiming to achieve. KelthPabley founded a company named Good Greens in 2011, which was producing bars with 40 antioxidants and 3 problotics. He didn’t have large sum of money to market his product so he tried his luck with local bloggers to increase the number of reviews and search engine results for good greens. Soon his fortune shone upon him and three of his flavors became the No 1, 2 and 3 selling bars in Cleveland and his sales grew 50% in 4 months. In 2009 Mari Luangrath started selling her cap cakes online. However she faced an unexpected problem with her website for the first 6 months. You can understand how impossible it is to run online business without a proper website. So, she started her chat on Twitter and she increased customers and followers from zero to 2200 within 6 months and hence she attracted national press and beat sales targets by 600%. In 2002 Trevor tice started a health and fitness company named CorePower. He used straight away the social networking site to become popular and in making relationship with his customers. He also started his online classes. He set a mark of his own and by 2010 his sales were $ 23 million and by 2011 he started 55 more locations for his business and by 2016 he is planning to open 100 outlets. CorePower is now the biggest yoga chain in the USA. In 2006, Aaron Patzer started Mint.com – website to look after your personal finances online. He focused on blog posts, slideshows, videos and infographics. By 2007 he had 100,000 accounts and in 2008 he had 600,000 accounts and his mint.com got almost 2 million accounts by 2009 and it became the largest player in Personal finance aggregation market. After that he sold his company in $170 million to Intuit Company. Now you have seen some of the extraordinary results that were only achieved by using content marketing. Hope you enjoyed reading and learnt something better for your future. What DSIM covers in Content Marketing? At DSIM, you get to cover the in and out of content marketing starting from its introduction to its objectives, keyword research and much more. By the end of the module, you are not only able to create a content that compels but that’s also prized by search engines bringing you more traffic, engagement and sales. This is just a gist of what you will learn @DSIM, for the detailed course curriculum, you can always download it on DSIM’s website or simply click here!